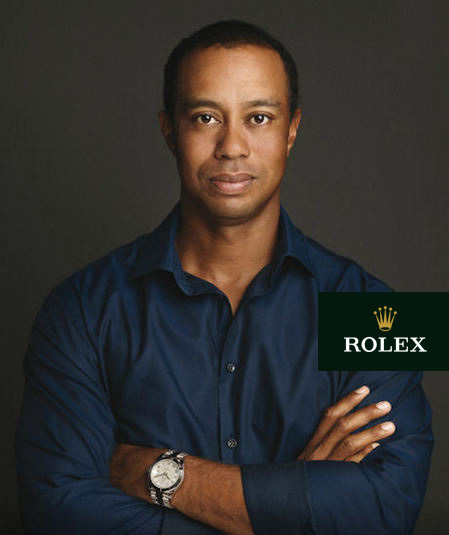 Why Would Rolex Sign Tiger Woods? Because He’s Not a Hasbeen. The Monsieur’s Brief: For those of you unaware, Rolex has always been picking winners- A Crown for every achievement. Like any mortal male, Tiger Woods is prone to all the faults and failures that comes from being a man. If Rolex or any other marquee had to pick saints, we wouldn’t have any sports endorsements period. “But what of the athlete?” you ask- this isn’t the first time Tiger Woods has had a slump. Following a rift with his swing coach (minds out of gutter please. GOLF swing.) Butch Harmon, he suffered poor form till his resurgence in 2005 to 2006. When his father died later that year in 2006, Tiger Woods took 3 months to recover before finding his feet again in 2007. Either way, Woods is a work in progress and while there are some that never crawl out of a pit of failure, history proves that this Tiger isn’t the sort to go quietly into the night. Either way, Rolex is betting on a winner.